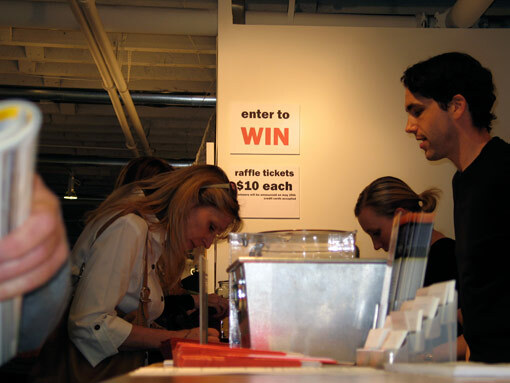 Thank you all for an outstanding $100 Art Sale Fundraiser! 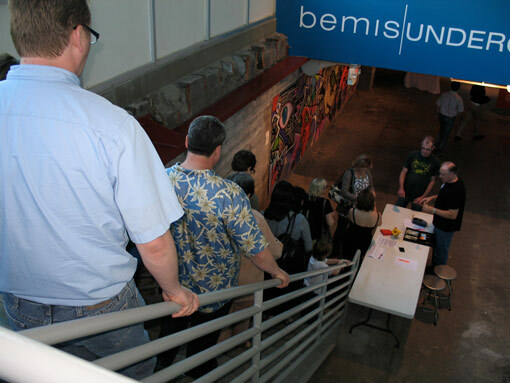 This year's two day event drew close to 500 people and sold over 140 works in support of the Bemis Underground's programs. 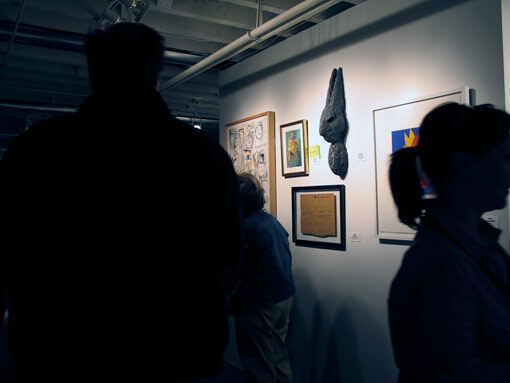 Crowds began lining up 2 hours in advance for a chance to get the first picks from all the amazing artwork. 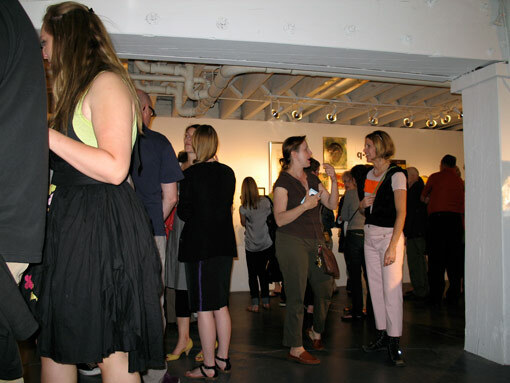 The fun and high energy event Friday night featured the works of local and regional artists, music from DJ Kobrakyle, beer was provided by Upstream Brewing Company and wine from Quail Distributing. 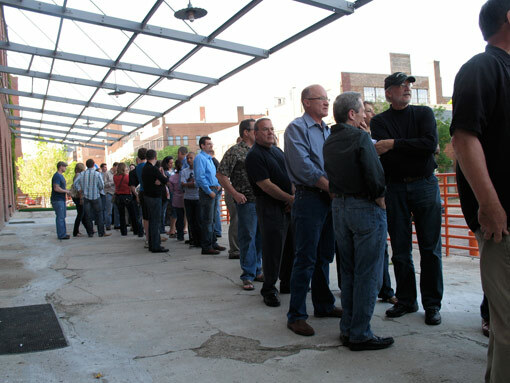 The overwhelming support and enthusiasm of the Omaha community will help keep the Underground going strong and able to support local and regional artists.